The sounds that surround us every day can have a negative effect on our hearing. Noises that are too loud, or continuous noises over a period of time can damage inner ear structures and lead to noise-induced hearing loss. 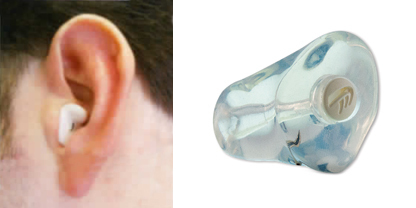 Livingston Hearing Aid Service makes custom hearing protection earmolds using impressions from your ears. This protection is comfortable to wear because the fit is precise and snug. 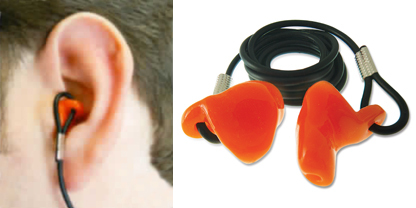 Both musicians and concert-goers will appreciate this small, discreet hearing protection with natural sound quality. Available in two levels of attenuation. Sustained noise levels often found in industrial or factory settings can damage hearing over time. 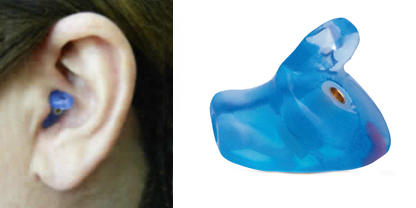 Custom hearing protection is more comfortable than disposable ear plugs, especially when worn for several hours a day. 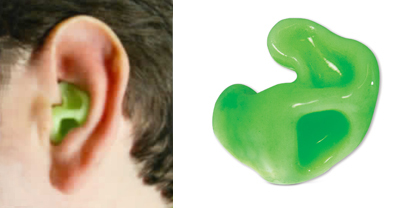 A tight custom fit protects sensitive ears from irritation or infection caused by water in the ears. Great for frequent or competitive swimmers. 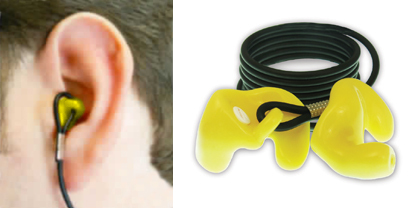 Specifically designed for protection from high-decibel or sudden impulse noises. These sounds are associated with shooting a gun or working with manufacturing equipment. Enjoy a more comfortable flight by reducing cabin engine noise. These compact protectors still allow you to communicate with others and hear flight announcements.